The Board of Directors of the San Diego Crew Classic Inc.® takes pleasure in inviting rowers from around the world to come to picturesque Mission Bay to compete in the 40th San Diego Crew Classic, Saturday and Sunday, April 6 & 7, 2013. On April 6 & 7, 2013, collegiate, junior and masters athletes will return to the sun-kissed water of Mission Bay for the 40th anniversary Crew Classic. Athletes and fans are invited to enjoy the excitement! Regarded as the first major regatta of the year, the San Diego Crew Classic brings together thousands of athletes from more than 100 universities, clubs and high school programs from across the United States to participate in this premier rowing event in San Diego. 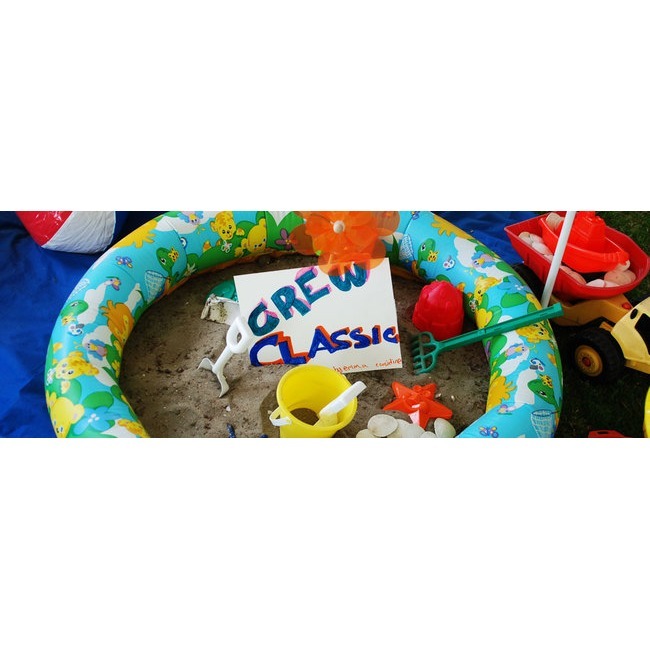 Established in 1973, for many rowers, the Crew Classic is the highlight of their competitive rowing careers and a competition for future Olympians, as well as for those new to the sport. Ranging in age from 14 to 84, rowers compete each year in over 100 races in various divisions. The master level (over age 21) is the fastest growing segment of the sport. Many master rowers are novice rowers, while others are reliving their college and club experiences. In addition to the outstanding racing, the San Diego Crew Classic offers a festival atmosphere with music, a trade show and alumni tents. Also there is a Family Festival area which caters to families looking for an affordable day on the bay with a kids zone and artist booths. A massive Jumbotron is located adjacent to the merchandise and alumni areas for a perfect view of the races, including the starts, which are 2,000 meters away. The finish line is opposite the giant Stewards Enclosure tent for all to see along Crown Point Shores. 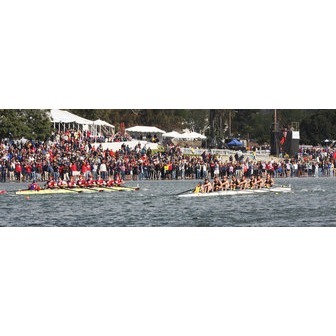 The San Diego Crew Classic is a 501 (c) 3 nonprofit organization whose purpose is to orchestrate the premier spring rowing regatta in the United States while promoting the highest ideals of amateur athletics and hosting an event that is a source of pride for the citizens of San Diego.